I love that there's always a theme to each box, but I think this might be my favourite theme so far. 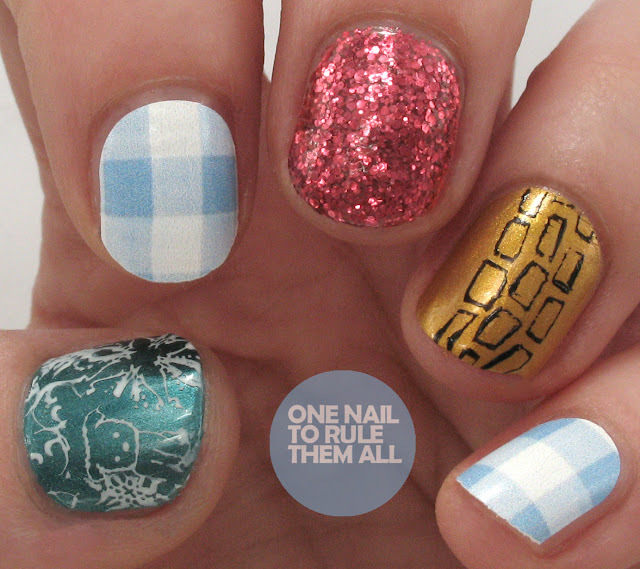 And of course there was no option but for me to create some Wizard of Oz nails with the polishes, I used all the products for this nail art, they all went so well together I couldn't resist. 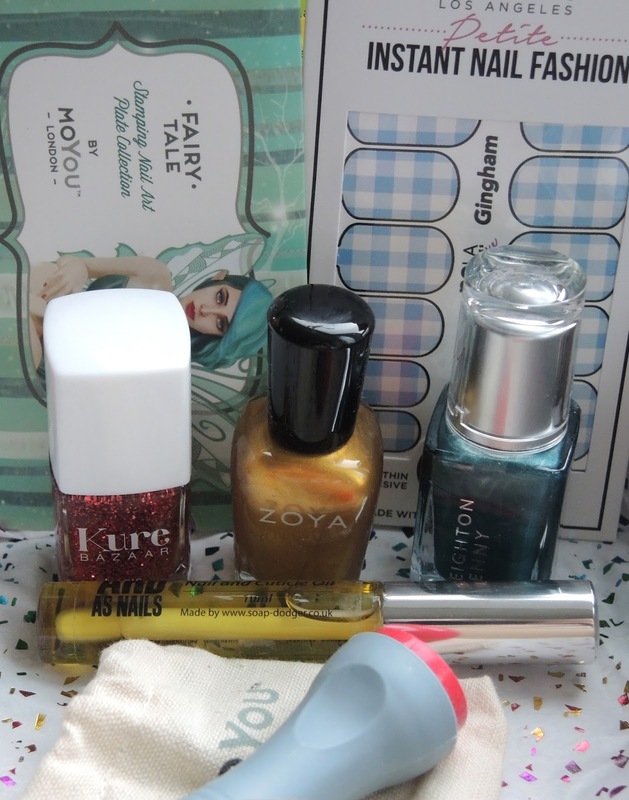 I loved this box too and think your nail art is amazing. 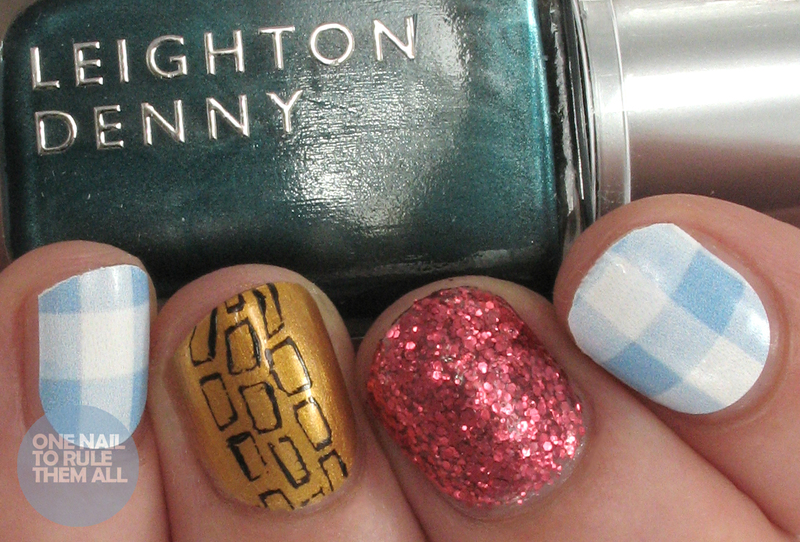 The thumb nail and yellow brick road are so cute.